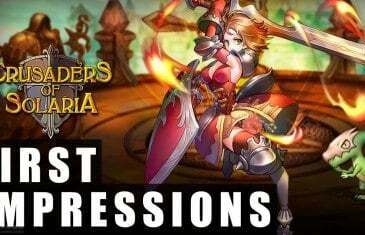 Home \ Tag "R2 Games"
Our first impressions for the fast-paced anime brawler MMORPG from R2Games, Crusaders of Solaria. 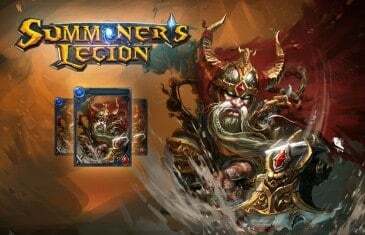 R2 Games today announced that their latest effort to conquer the world of the free-to-play MMORPG is now open to players as Shadowbound enters early alpha testing. 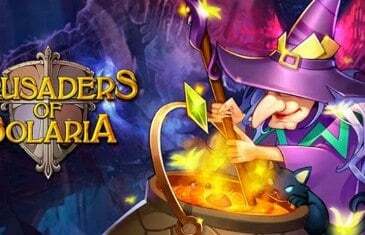 Global games publisher R2Games today announced the immediate alpha release for the latest addition to their ever-expanding MMO arsenal, Crusaders of Solaria. 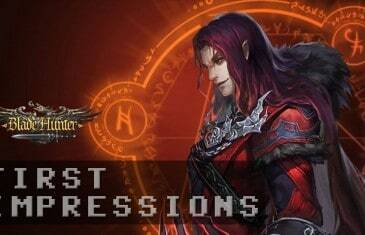 Crusaders of Solaria is a fast-paced, side-scrolling brawler MMORPG set in a high fantasy world. 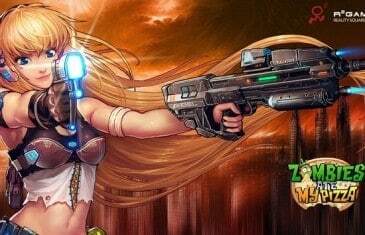 Reality Squared Games today announced that their new MMORPG/strategy MMORPG League of Angels is now officially out of beta, launching across the globe today, February 14th. 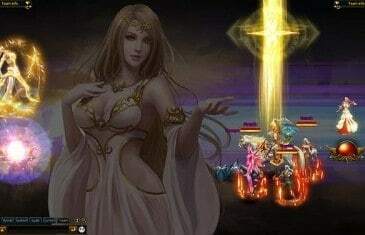 Reality Squared Games (R2 Games) today announced the upcoming release date for the hyrbid turn-based fantasy MMO from UZUU, League of Angels. 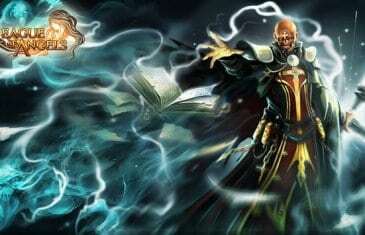 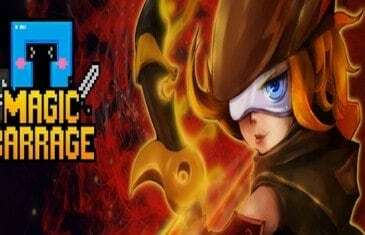 Gameguyz and Reality Squared Games (R2 Games) today announced the beginning of open beta testing for it's old school, free action MMORPG game, Magic Barrage. 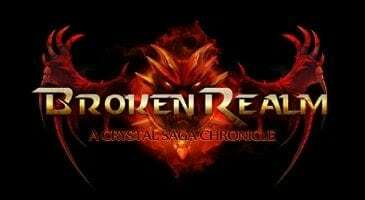 Broken Realm features elements from many of your favorite browser and client games in addition to several unique new gaming mechanics.